Atlantic City Airshow supported by MedCycle! 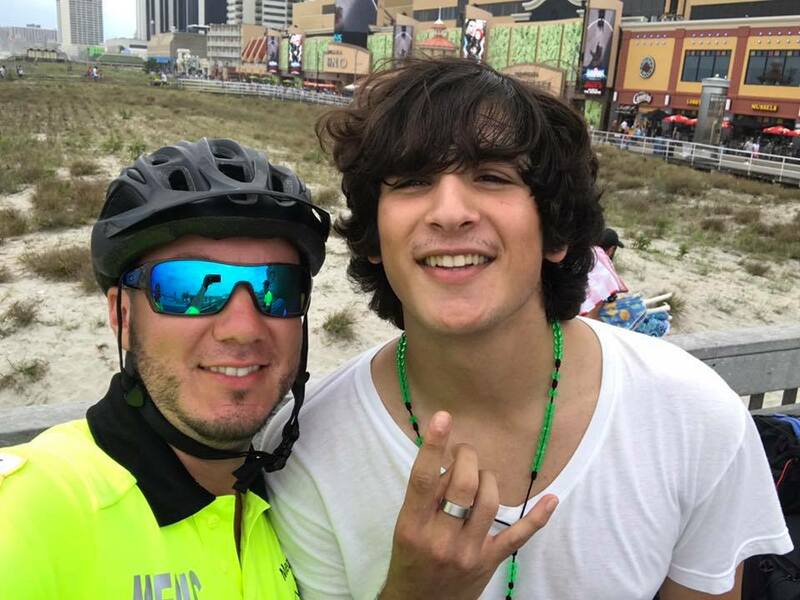 MedCycle and other bike agencies joined together in support of standby EMS services at the Atlantic City Airshow in August. 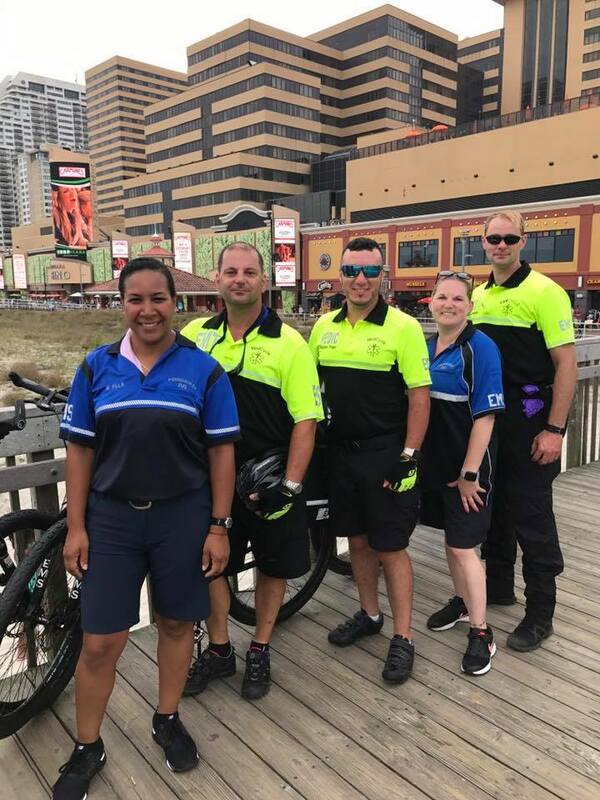 The team worked alongside Pennsauken EMS bike team patrolling the boardwalk area before and during the show, including the practice day. It was a fun time!